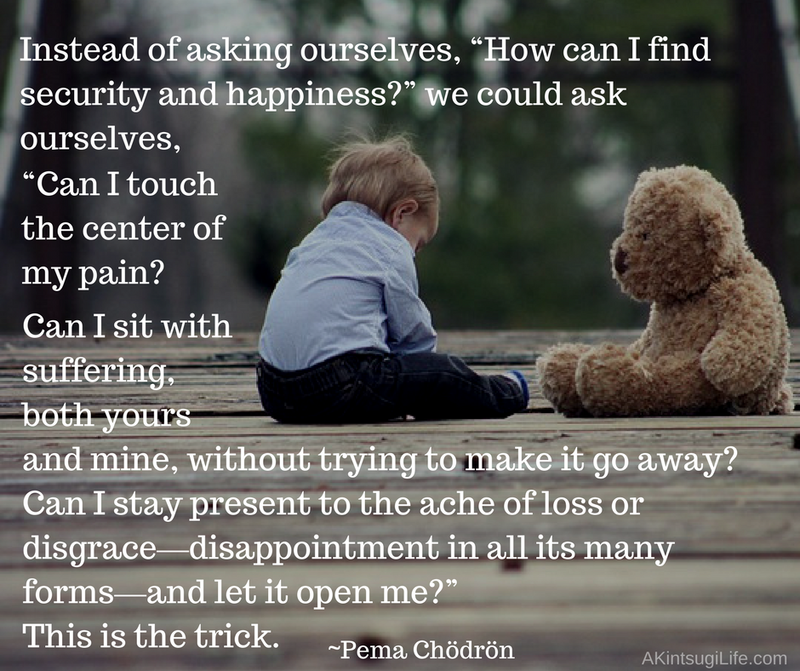 How well are you able to sit with your own suffering? What about the suffering of others? The only way to heal our pain is by going through it, and that means being able to sit with it, open to it, and touch its very center. We need to be able to do that for ourselves and accompany others as they do the same, without rushing to make it all go away. This may be the hardest challenge most of us will ever face.